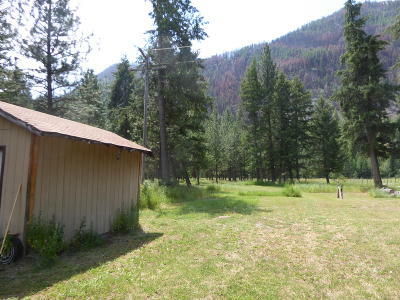 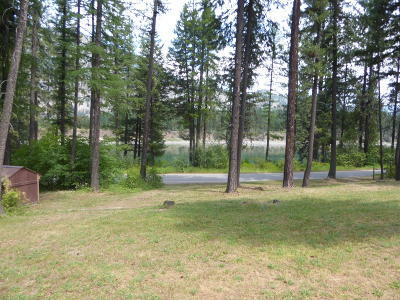 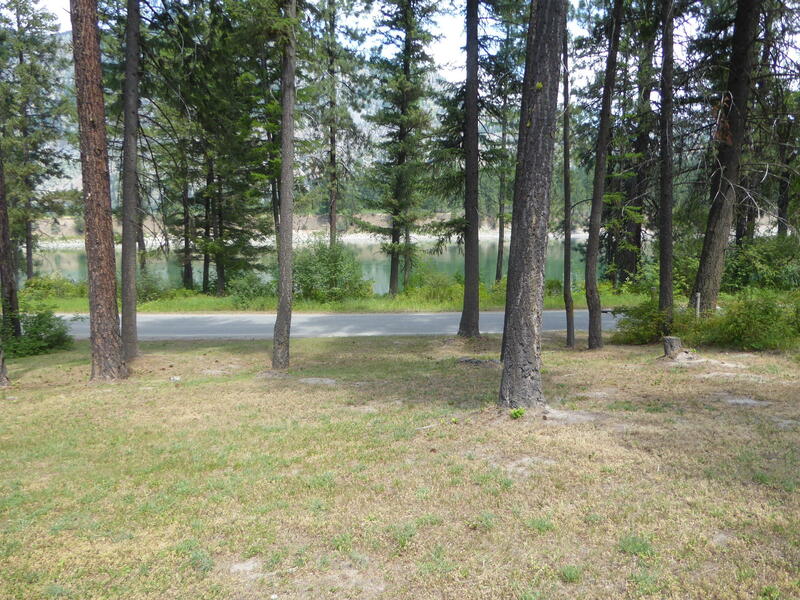 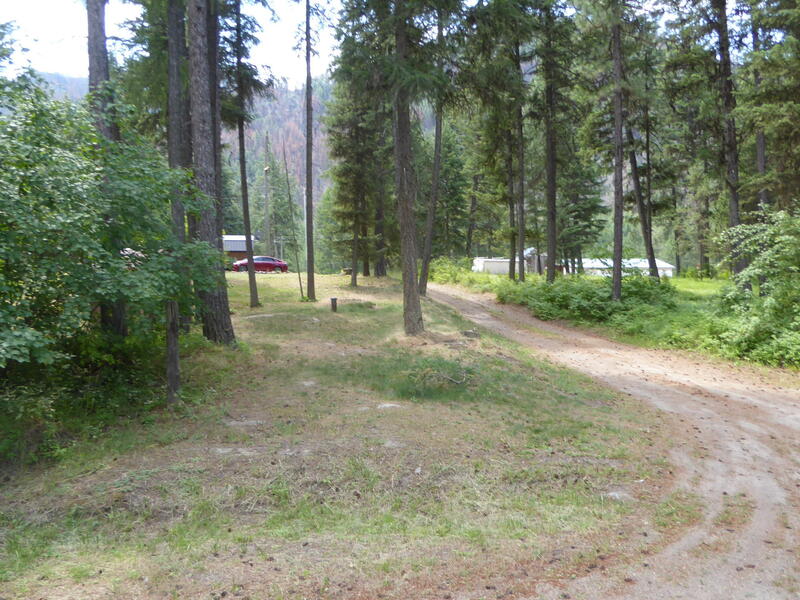 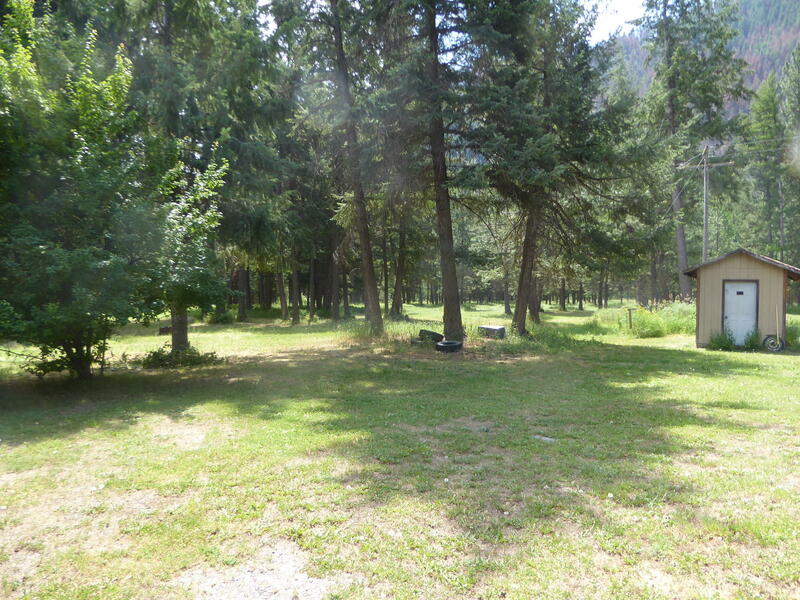 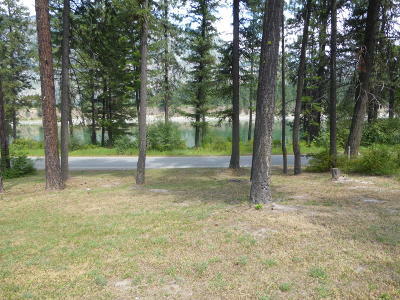 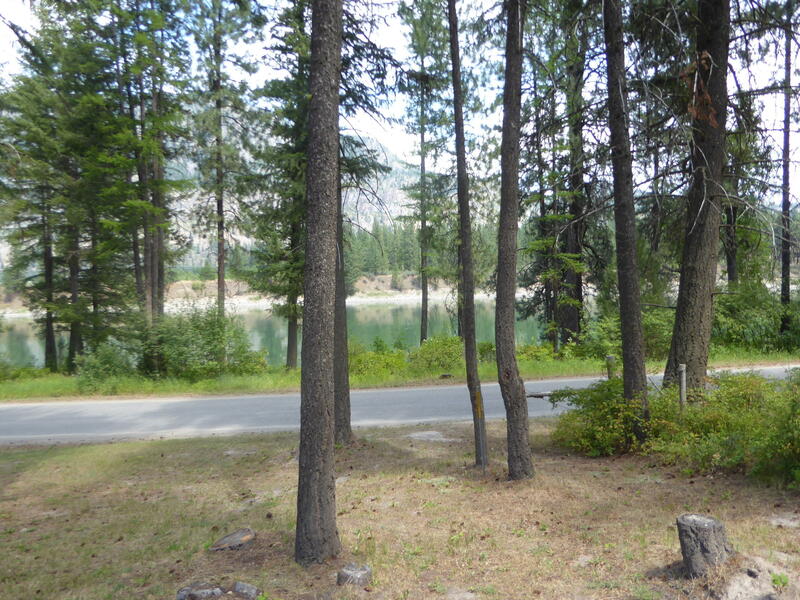 A beautiful 8.41 acres on the Clark Fork River. 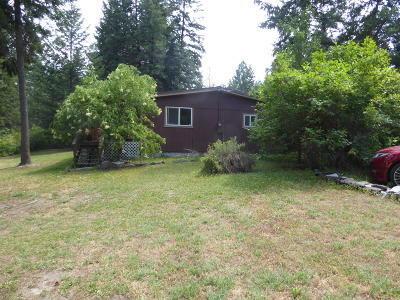 This property has 2 sides adjacent to forest service, the third side is the Clark Fork River, and the 4th is a very good neighbor! 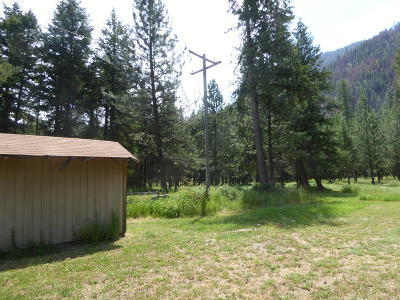 Talk about LOCATION! There is an older manufactured home on it that one could live in while they build their dream home. 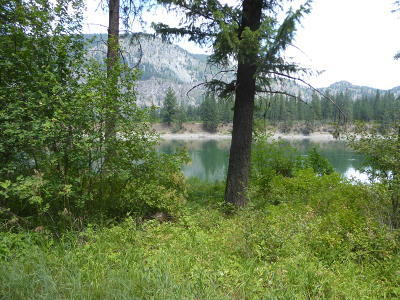 Enjoy the deer, elk, and all of the waterfowl.